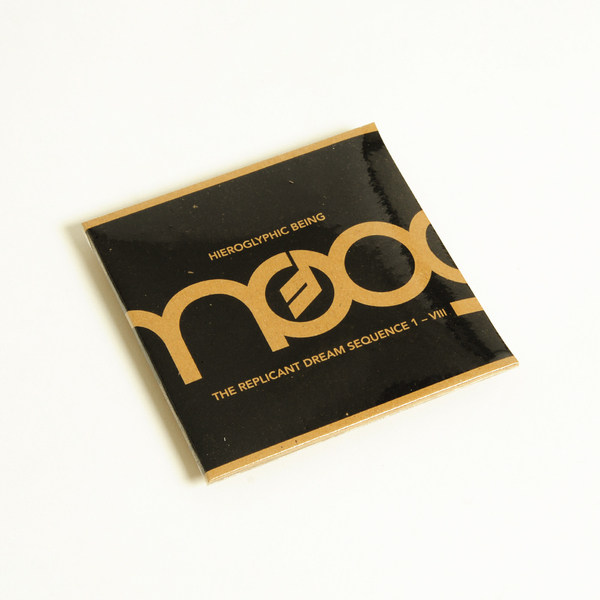 Adding vivid new colour to Jamal Moss’ complex harmonic spectrum, The Replicant Dream Sequence (Blue PA14 Series) documents the brilliant results of Hieroglyphic Being jamming on a Moog modular system 55 at the Moog Sound Lab in late 2016. 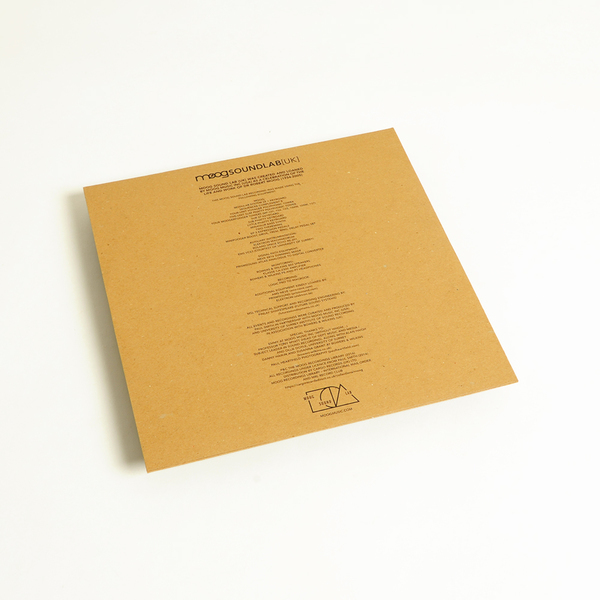 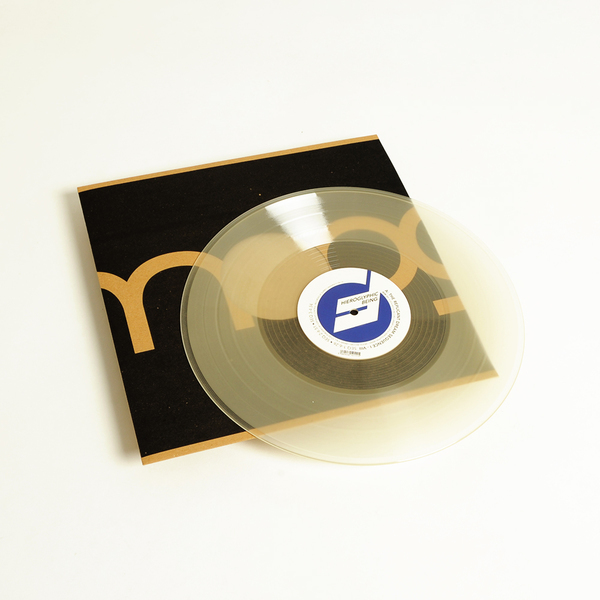 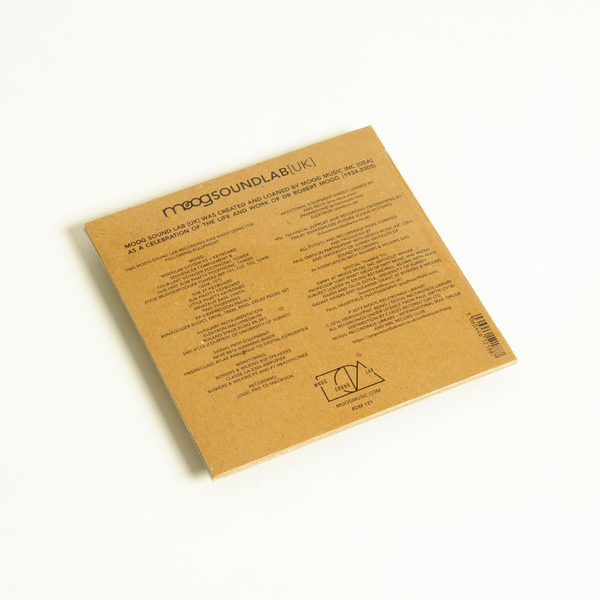 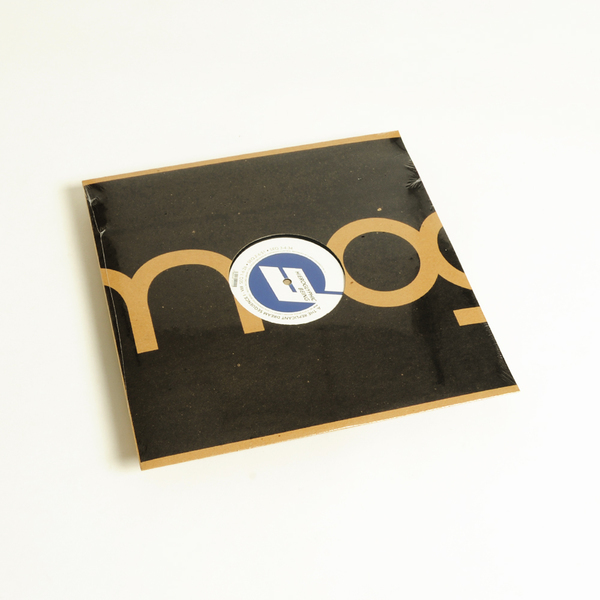 Oscillating between lush beatless plumes, pulsing Afro-Cubism and even two works starring a rare appearance of his own vocals - the mid-tempo swagger of Sequence 06 and the fluid techno flow of Sequence 08 - the results rank among Jamal’s most varied releases, almost encapsulating the breadth of his aesthetic in one album. 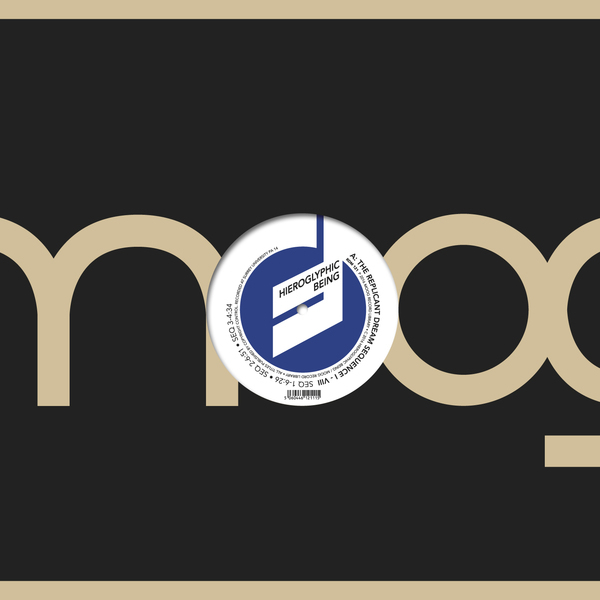 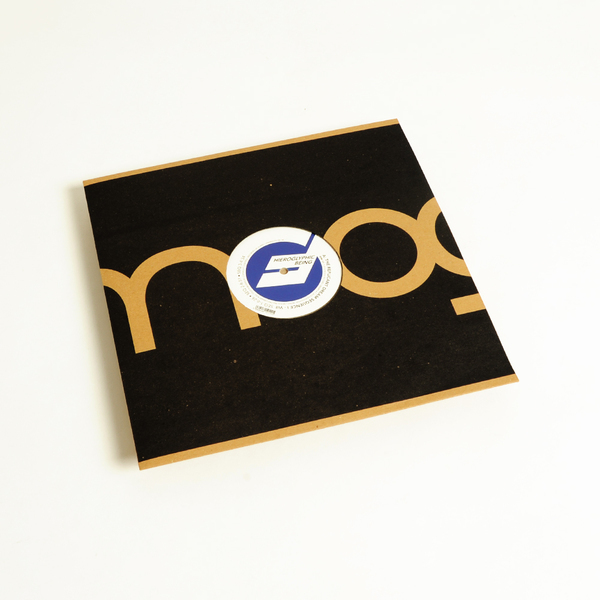 Some listeners may also like to know that the fidelity, relative to his other work, is trustfully high-end, thanks to the quality of the Moog kit and recording, meaning they feel a lot more spacious and layered than usual.